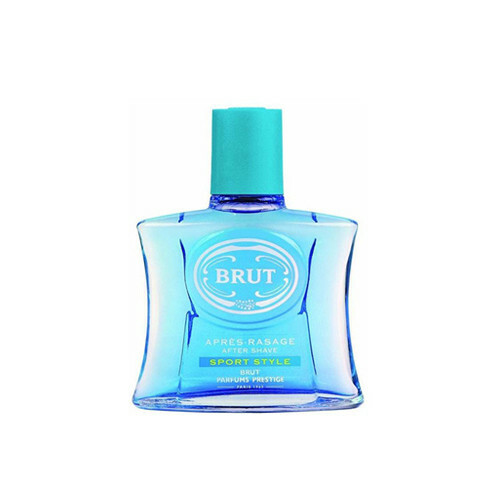 Brut Aftershave Sport Style 100 ml An Aftershave for Men A fresh and intense aftershave with sparkling aromatic tones. a fragrance of Floral fragrance family for Men. 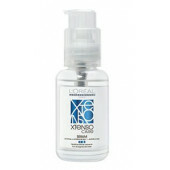 Take delight in the cool feel and rich of this after shave that has a fresh and an irresistibly refreshing fragrance.